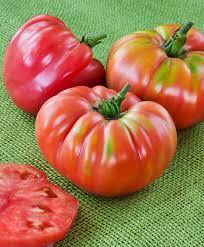 Civano Nursery Heirloom Tomatoes are here! A large variety of Heirloom tomatoes has just arrived. From Aunt Gerties to Stupice we have then all.